It was a quiet National Signing Day for the Huskers. That doesn’t mean it wasn’t still an exciting day. Because head coach Scott Frost is as excited about this incoming 2019 class as he has been about any class in his coaching career. He said as much Wednesday when he met with the media. 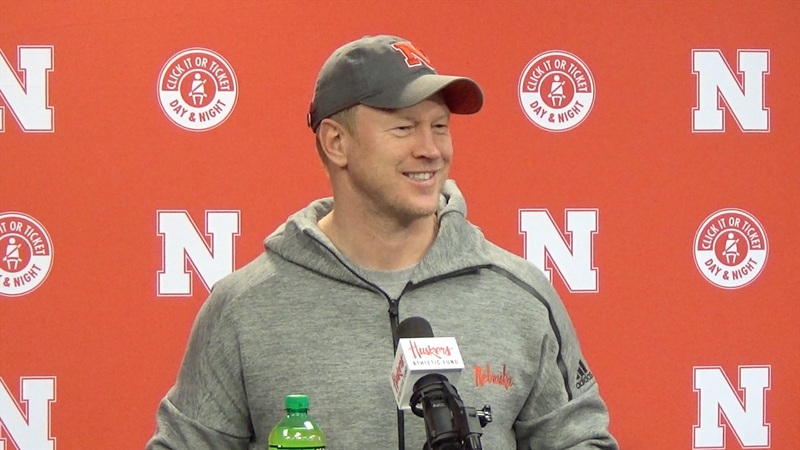 He also fielded questions about the wideout room, how things are going in the weight room, where the Huskers are at in terms of their evolution under Frost and more.